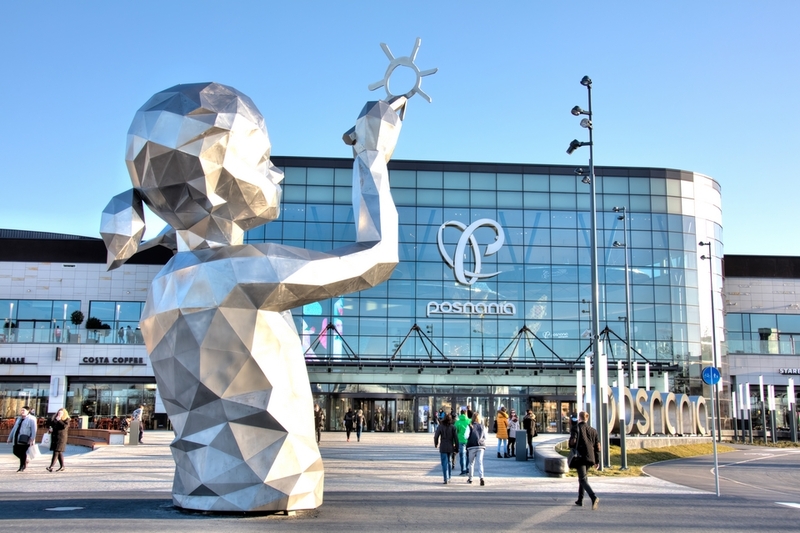 Following on from Manufaktura in 2008 and Beaugrenelle in 2015, it was now time for Posnania, Apsys’ new flagship in Poland, to receive the European Shopping Centre Award in the category “New developments: extra large”. The ICSC (International Council of Shopping Centers) awards are the most prestigious in the world, thanks to a highly comprehensive selection and evaluation process (a two-step process at the continental level). Every year and for each continent, applications are examined by a jury of international experts who, after visiting and auditing the finalists, attributes the ICSC Awards.With this third distinction, Apsys’ savoir-faire in creating iconic places has once again been recognised. Combining all the latest material innovations in retail and lifestyle shopping, Posnania offers an unparalleled consumer experience in Poland: architecture with spectacular volumes, themed window displays, summer and winter gardens, digital innovations and more. Arranged by concepts, the retail offer brings together leading national and international brands. A premium setting, the “Crystal Forum” offers premium brands (including Rolex) and a plethora of high-end services: purchase delivery, parking assistance, a concierge service and more. Since opening in October 2017, Posnania has already welcomed 17 million visitors. This new distinction comes in addition to the numerous awards already received by Posnania since its creation, such as Eurobild 2017 in the category “New Shopping Center of the Year 2017”, the prize for the “Best New Shopping Center 2017” awarded by the PRCH Awards, or the ISCS Solal Marketing Award 2017 in the categories “Opening Campaign” and “Brand Awareness Campaign”.